So we took a small odyssey that is known as Japanese television and it held simulacrum of the future. 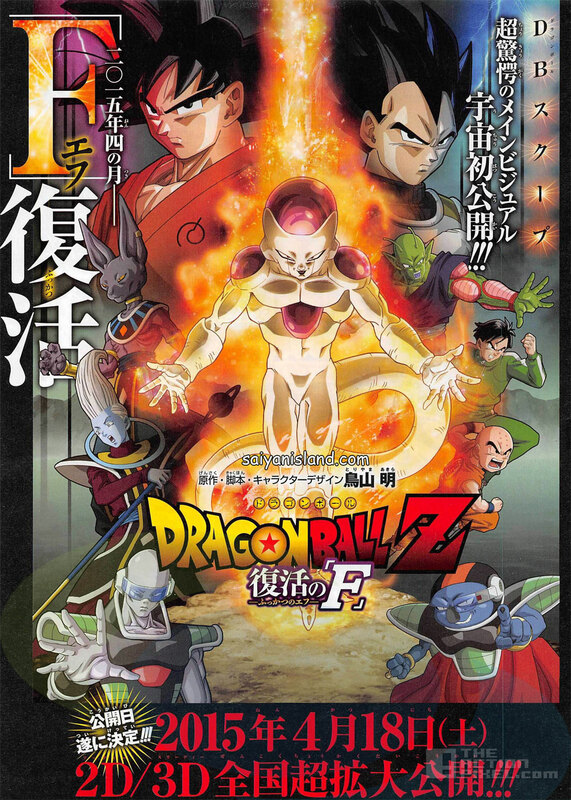 No really, on a TV programe we got to see the first taste of the upcoming Dragonball Z film, Dragon Ball Z: Fukkatsu no F. ‘Fukkatsu’ literally translates as ‘Resurrection’. In the footage we see the familiar Dragonall Z vets and colossal return of the greatest enemy to the screen, Frieza. Akira Toriyama, Dragonball‘s manga creator tells us to look forard to a fierce face-off, and the Dragon Ball Z animation director Tadayoshi Yamamuro is set to direct the movie. With the recent success of Battle of Gods, including the better character design and animation, we surely have our hopes duly up for this next instalment to the Dragonball franchise. 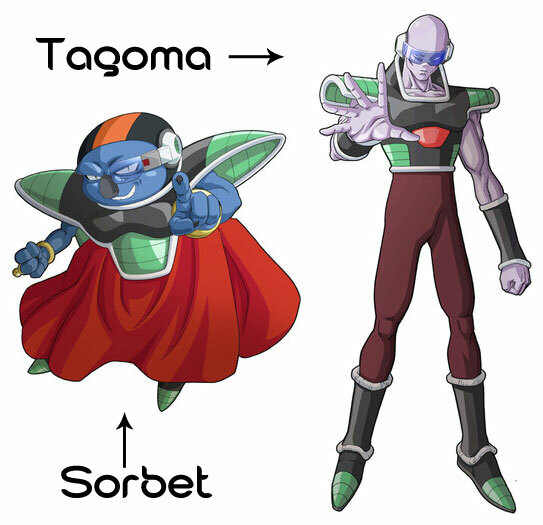 The film will also include new characters who served in Frieza’s army: Sorbet and Tagoma. The film is set to premier in Japanese cinemas April 18th 2015 in 2D and 3D. No news yet on a western release or English dub versions as of yet.